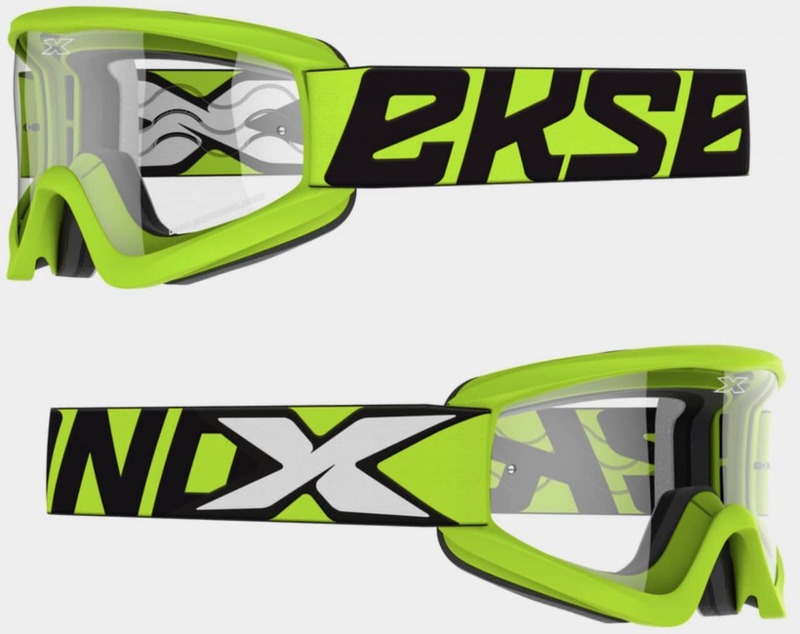 EKS Brand GOX Flat-Out goggles is one of the best selling goggles in EKS Brand’s line. 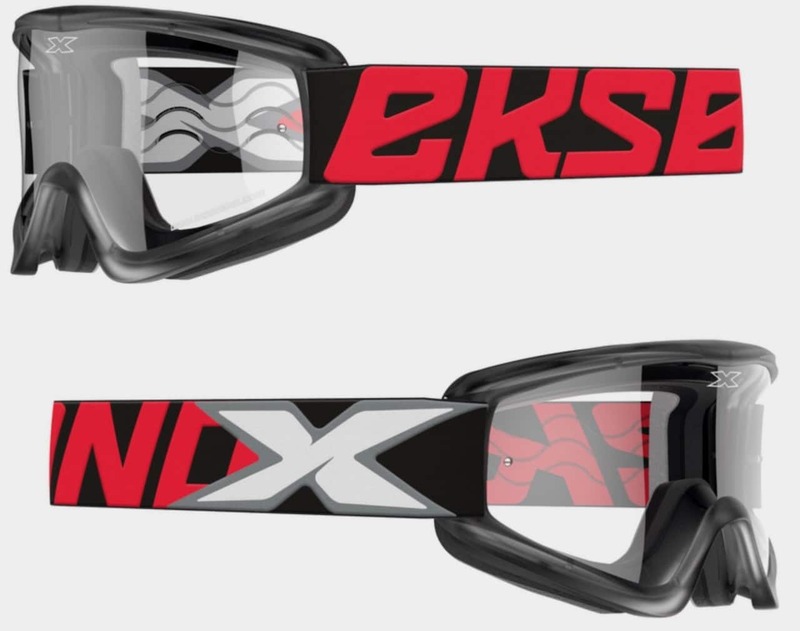 The 2019 version features and ultra-pliable Poly-Flex urethane frame (now with a matte finish, multi-layer neoprene fleece lined face foam, and anti-fog coated lens). 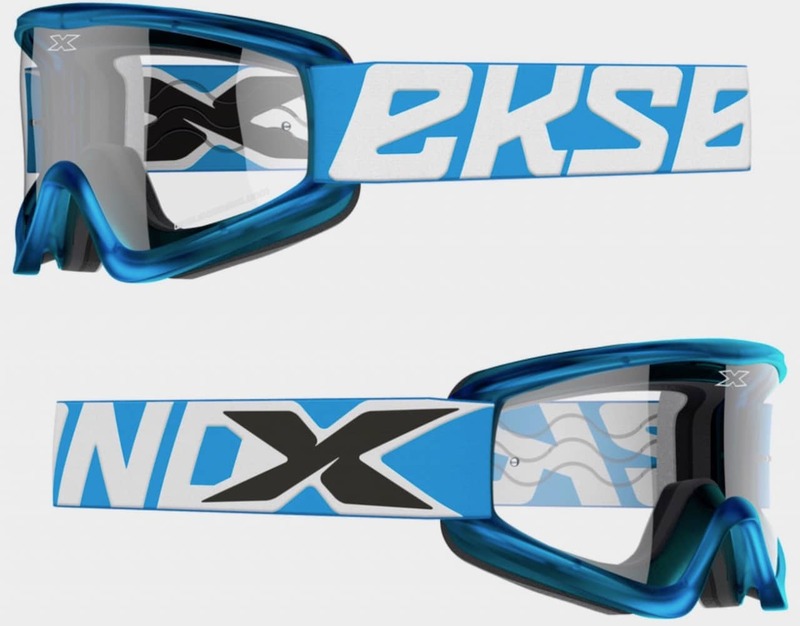 The exclusive frame material allows the GOX goggle to conform comfortably to a variety of face shapes. The GOX Flat-Out features a fresh looking matte finish. 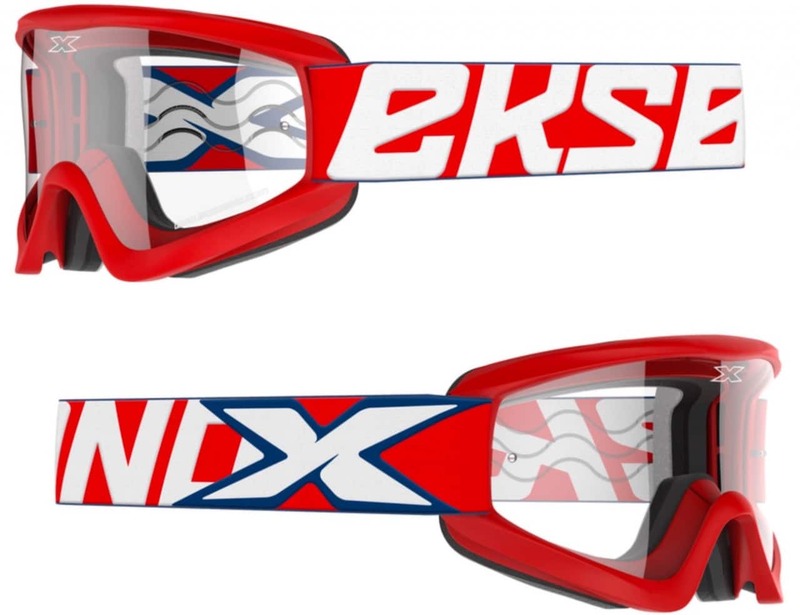 The GOX Flat-out lens is made from the highest quality polycarbonate, is shatter-resistant, anti-scratch and anti-fog coated lens with 100% UVA protection. Tear-off posts integrated into the premium lens for quick and easy tear-off installation. Anti-static smudge resistant goggle bag comes standard in every box. The strap is woven with double buckles for maximum adjustability, silicone backed for secure strap placement and firm hold around your helmet. The GOX Flat-Outi ncludes 17mm thick, 3-layer face-foam, lined with a moisture-wicking fleece lining, providing the best anti-drip, sweat protection available.